The plight of the hedgehog makes for desperate reading. In rural areas, numbers have fallen by half over the past two decades. 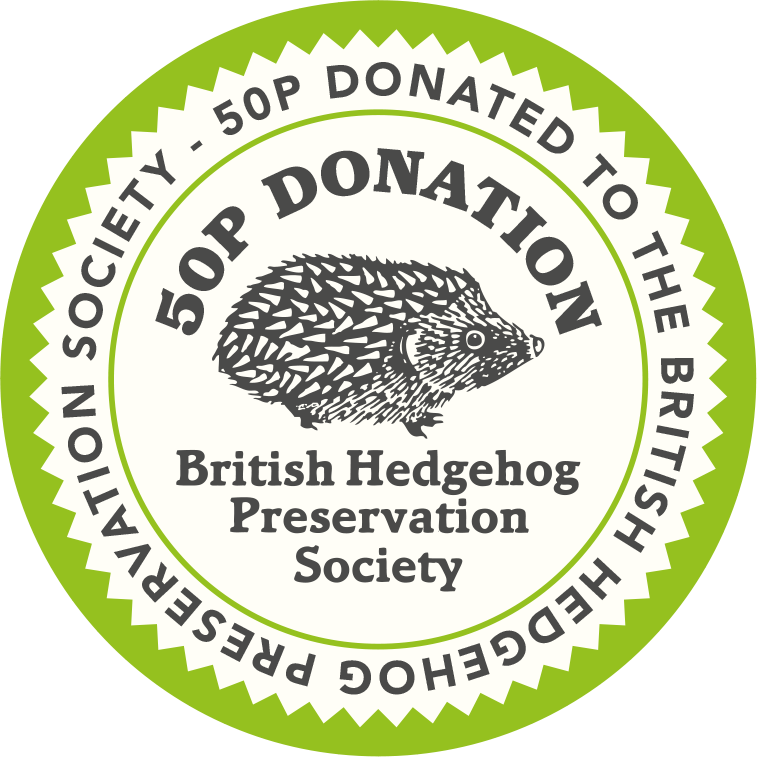 These snuffly little fellows have a special place in people’s appreciation of nature and as a business rooted in the countryside, we’re delighted to be supporting the fine work of the unsung heroes at the British Hedgehog Preservation Society.